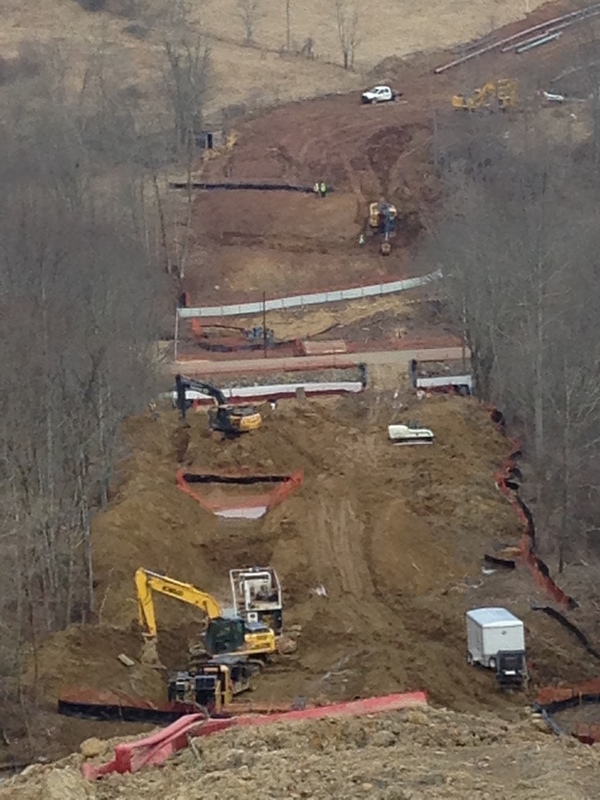 We here at Bruce Allen, Inc. offer a broad knowledge base with experience in utility and pipeline construction. We take great pride in our company and our personnel. We are very committed to delivering quality, as well as a safe working environment. We strive to partner with our customers in order to provide excellent service that they can come to expect in meeting their needs and requirements. Bruce Allen, Inc. has been in business since 1975. Bruce Allen, Inc. is headquartered in Harrisville and Ripley, West Virginia. The team at Bruce Allen, Inc. adhere to an established set of environmental safeguards that set a standard control with customized critical response plans for each specific site. All responsibilities focus on protecting and preserving water quality, air quality, vegetation and fauna, noise and vibration, community heritage, and waste management. Bruce Allen, Inc. considers Safety to be our top priority! 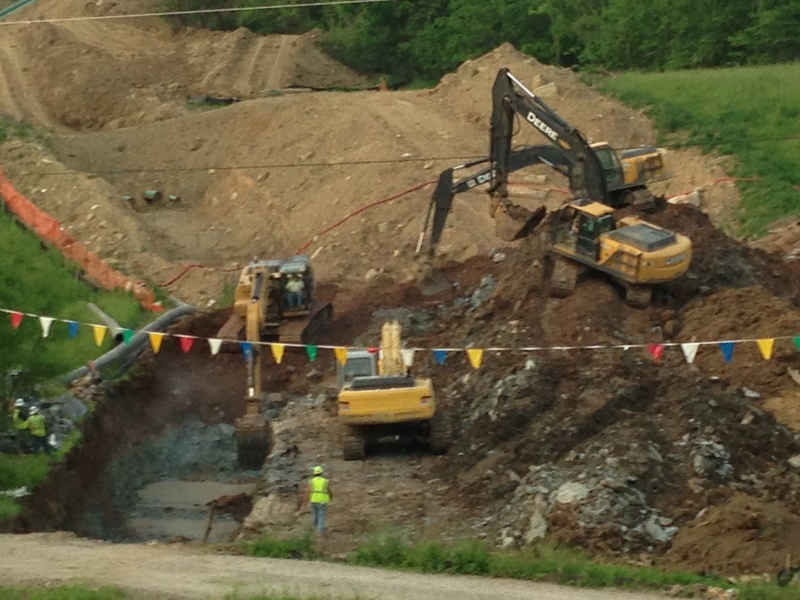 When working in the mountainous terrain of West Virginia, Pennsylvania, Kentucky and surrounding states you'd better have safety in the forefront of each and every project. Bruce Allen, Inc. employees are trained and qualified by industry professionals to insure that we have a safe productive worksite no matter where we are located. We have estabilished safety plans and training in first aid, CPR, fleet management, employee orientation as well as drug and alcohol prevention and detection. All our customers can be assured that our sound safety program will provide a basis for an enduring business relationship. ISNetworld is the global resource for connecting corporations with safe, reliable vendors from capital-intensive industries. Only Veriforce can offer energy & utilities companies and contractors a single-source solution to enhance workforce and community safety that combines integrated software for OQ, Drug & Alcohol, and Safety compliance management with value-added audit, consulting, and training services. Avettas’ Contractor Pre-qualification ensures that your supply chain is safe, properly insured, and financially solvent, exposing you to the least risk possible. © Bruce Allen, Inc. 2015 All right reserved.